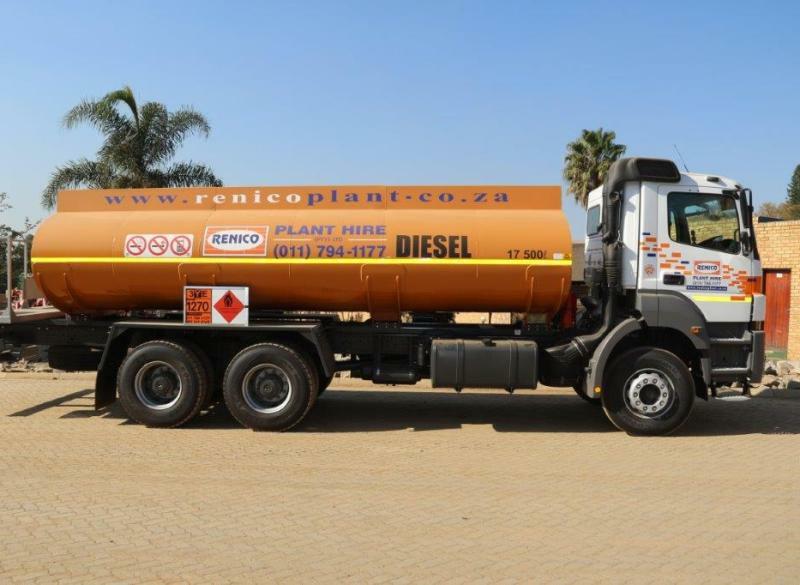 Renico Plant Hire has taken delivery of a new 17,000 litre Mercedes diesel bouser built by MBC Truck bodies to enable quick fuel refills on numerous Earthworks & Civils sites. 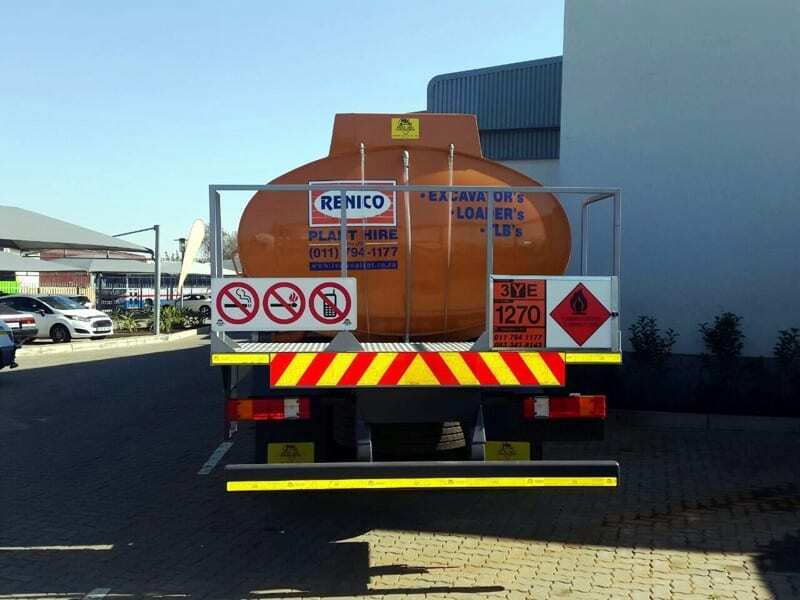 This will greatly facilitate fuel delivery to the sites and enable the plant and equipment deployed on them to operate at maximum efficiency with no down time for fuel delivery delays. 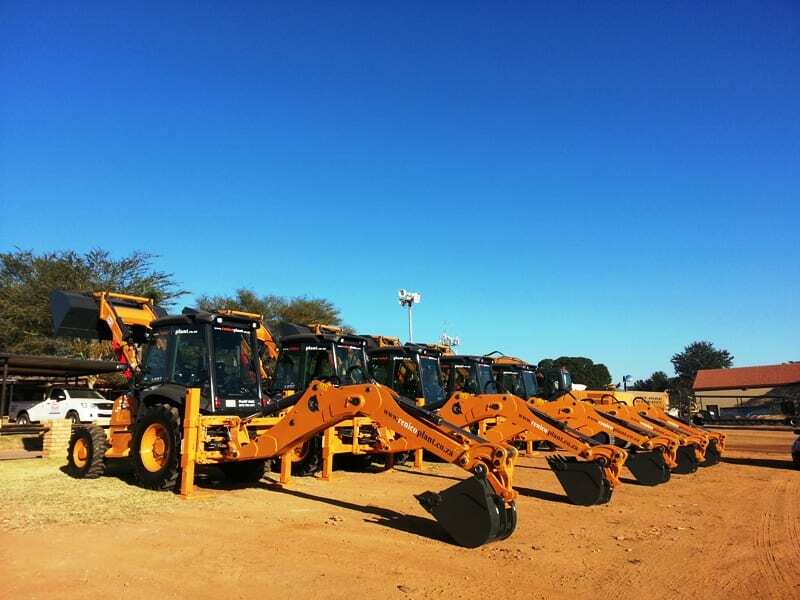 ←NEW ARRIVALS AT RENICO PLANT HIRE!